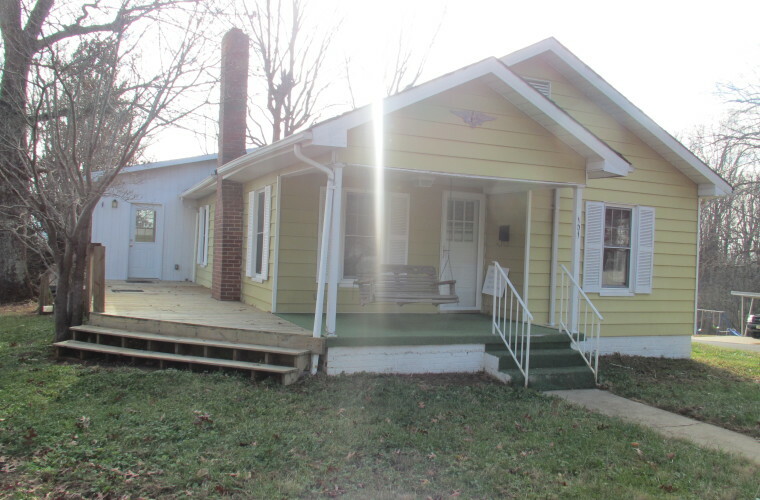 SOLD | Residential | 2BR, 1 BA Cottage | Sunset Ave.
SOLD | Adorable 1944 cottage features two bedrooms, one bath, living room with fireplace, dining room, galley kitchen and mud room (not heated). 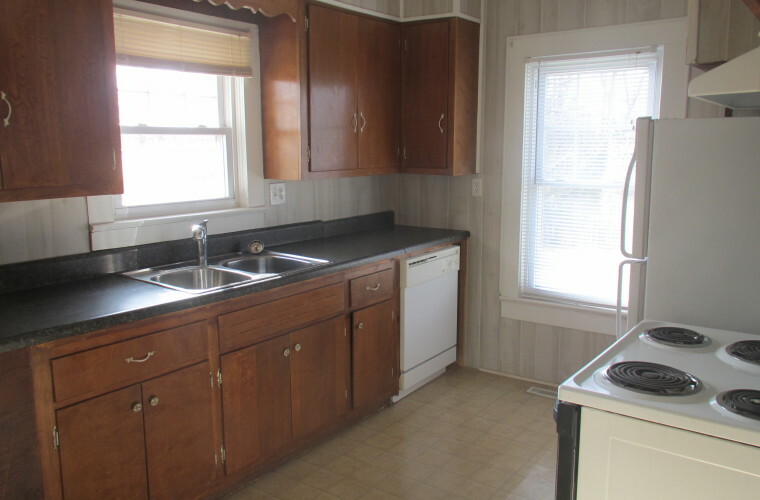 This home is bright, charming and move-in ready. 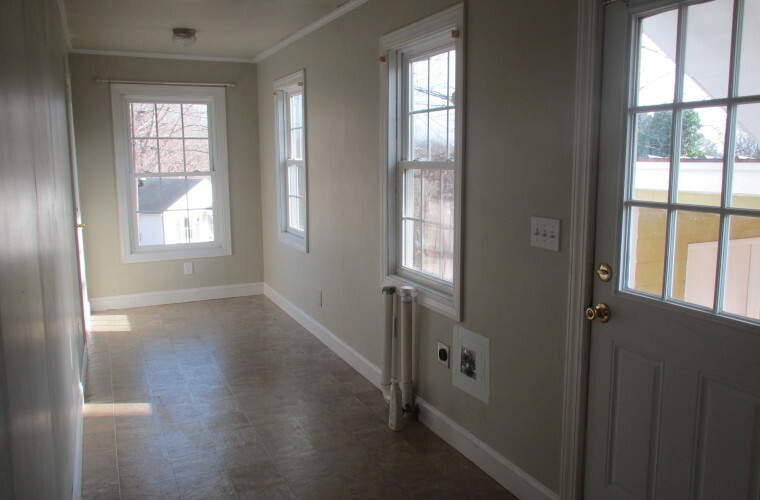 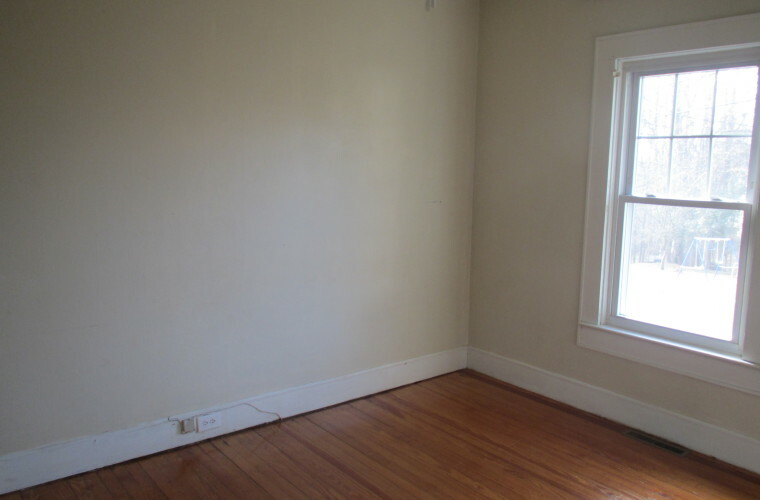 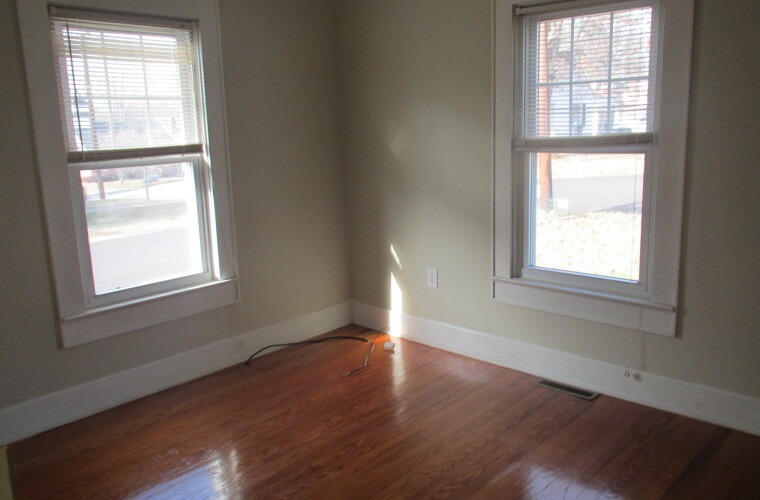 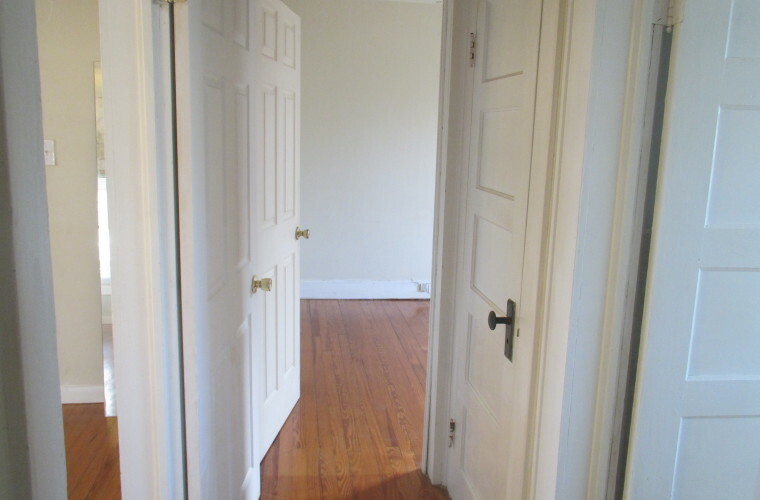 Original hardwood floors and new heat pump in 2010. 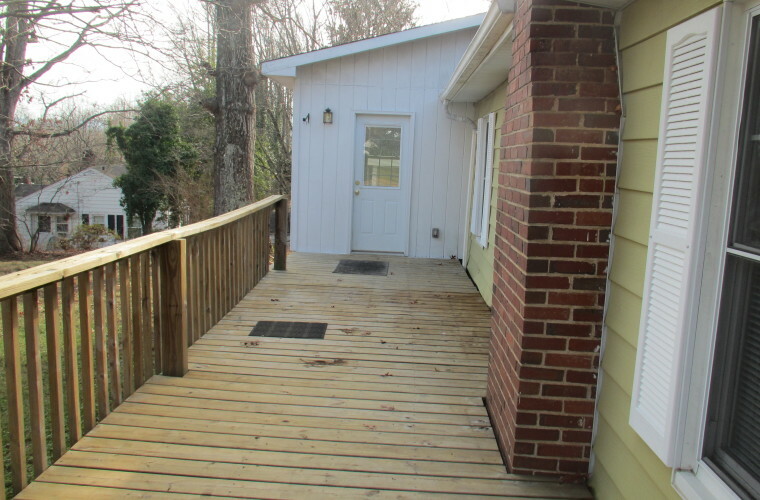 The carport with utility room are connected to the home by a breezeway. 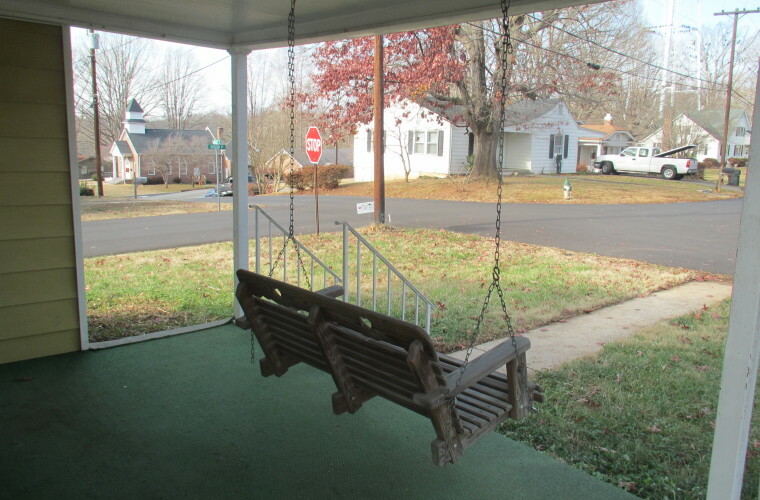 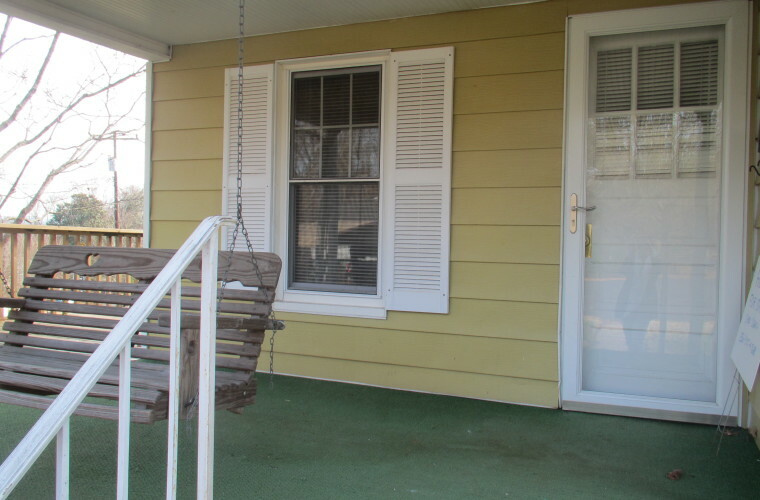 Enjoy swinging on the covered front porch or grilling on the large side deck. 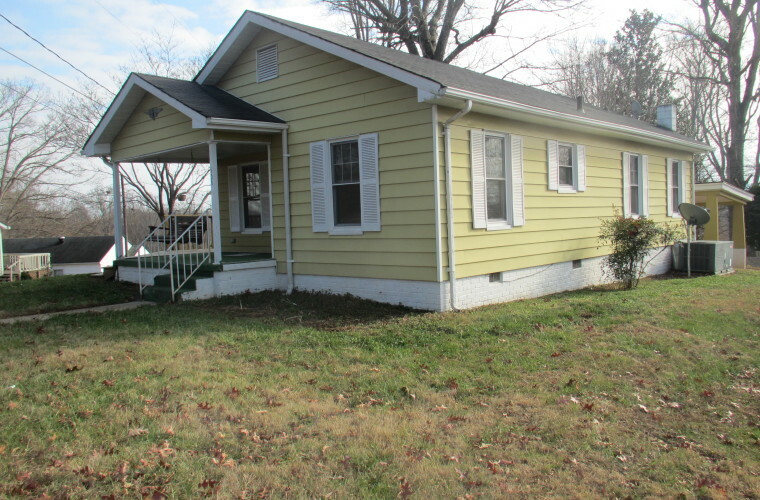 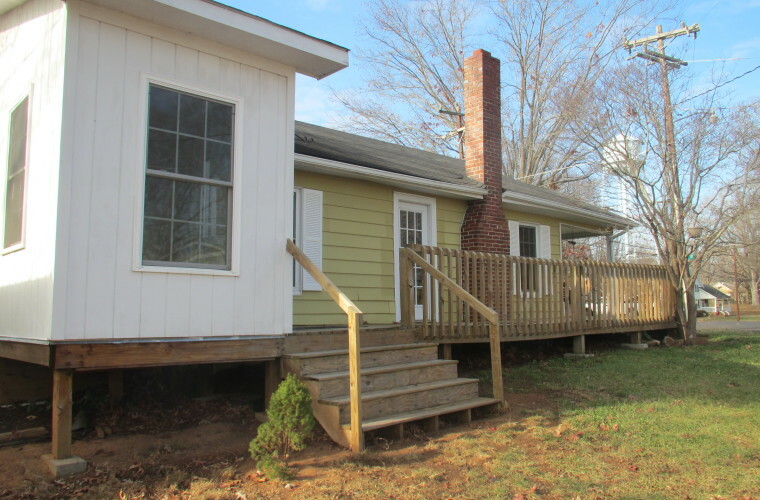 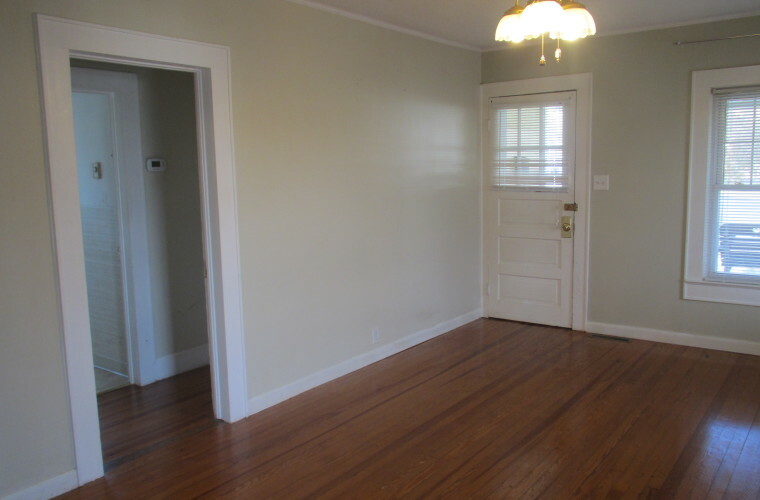 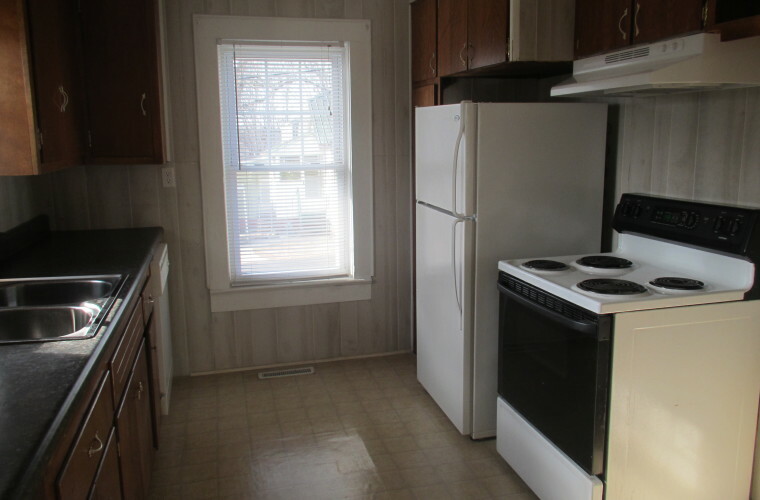 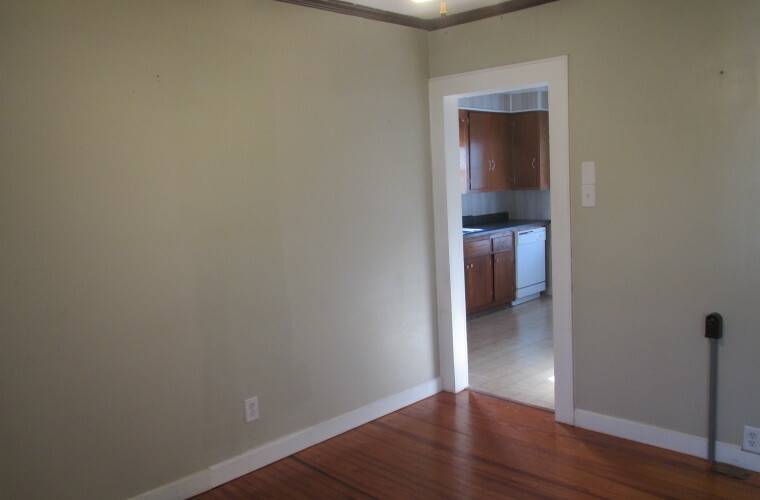 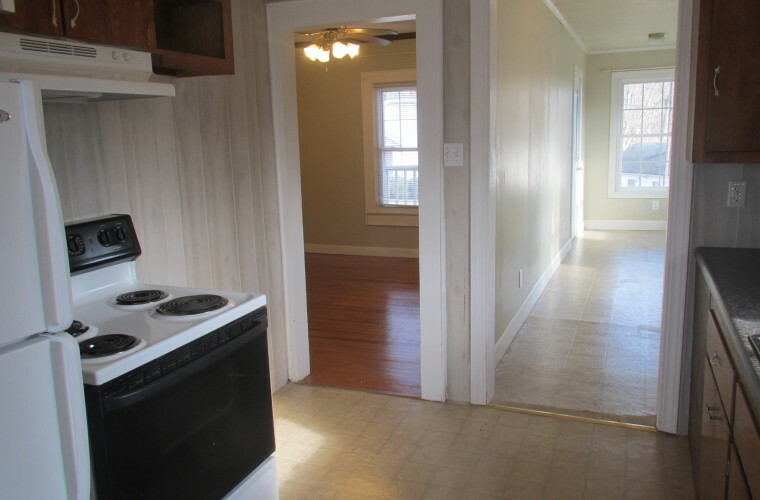 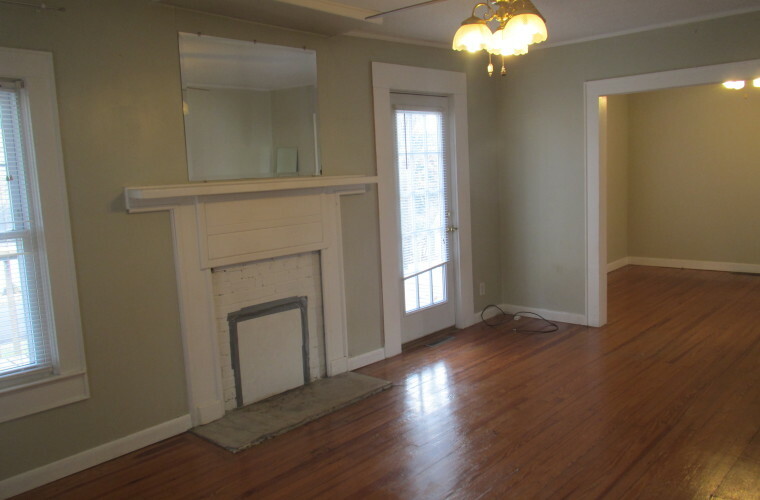 Convenient in-town location and close to Elkin schools. 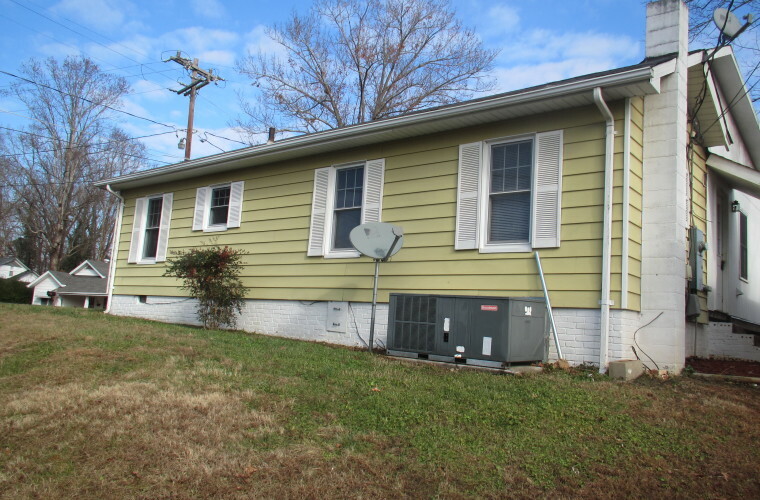 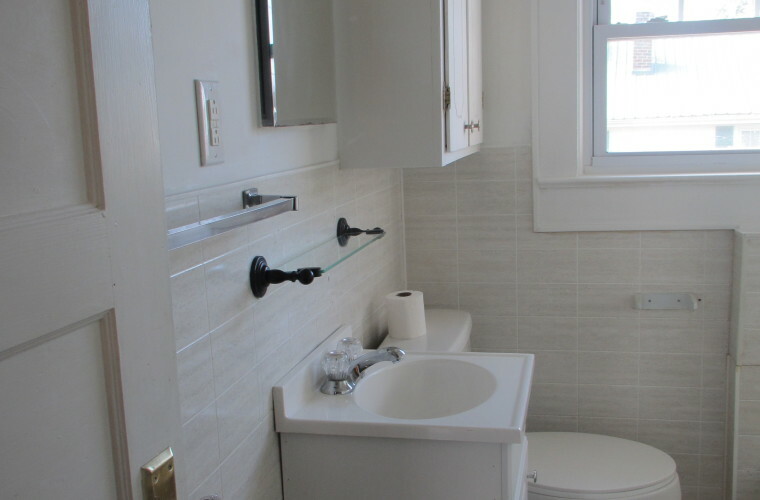 Great first time home or investment opportunity.